OR The Virtue-L Computer .OVA file (german version / deutsche Version) NEU! 2. 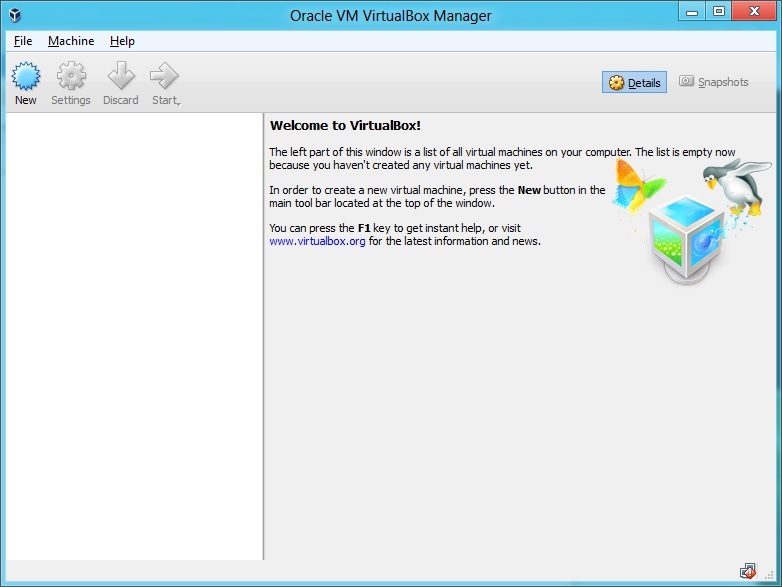 You have the VirtualBox application installed on your computer. From the main menu, select Import Appliance. Edit path to match downloaded file ROSL-EN74451r-NAT.ova on your harddrive. German version only: Hier bitte die zuvor herunter geladene Datei ROSL-DE74451r-NAT.ova importieren. Keep default settings for RAM or adjust from 128 MB to 3072 MB. Tick control box "Reinitialize MAC addresses"
Next: Default settings open port 23389 for incoming RDP connection to access The Virtue-L Computer's desktop. German version / deutsche Version: Auf Wunsch kann die Virtuelle Maschine mit einem RDP-Client auch fernbedient werden. Diese Funktion ist aber standardmäßig deaktiviert. Der nachfolgende Abschnitt "Remote Display" kann daher übersprungen werden. 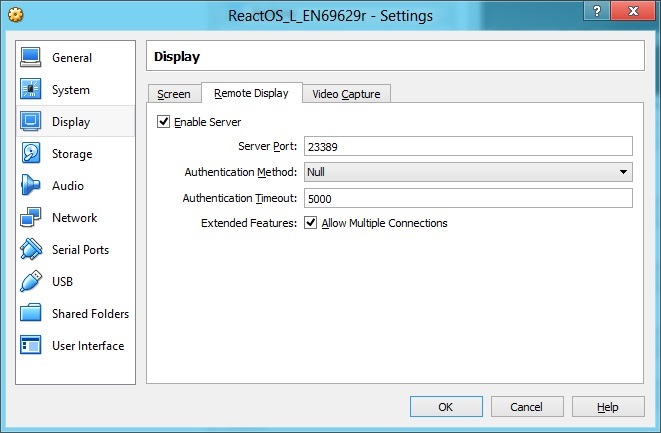 on the same local network by using the Remote Desktop Protocol (RDP). 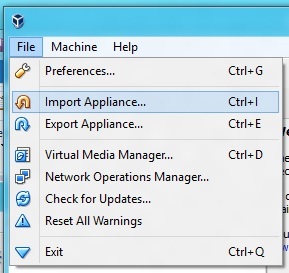 If you are using Windows you can type mstsc 23389 into the command prompt to connect to The Virtue-L Computer. 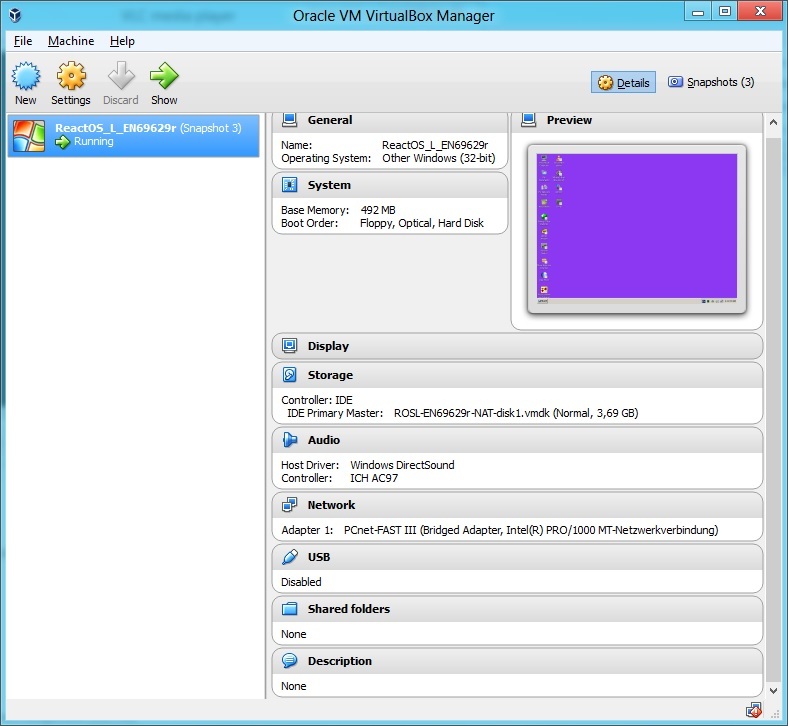 display server or set up a password if you are on a shared or public computer network. 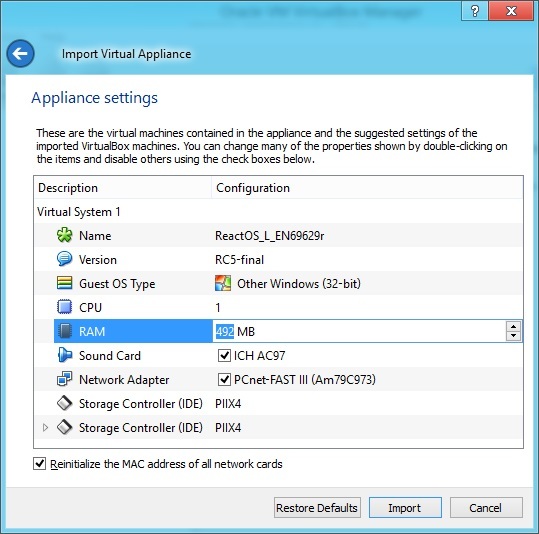 Don't forget to take a snapshot of your newly imported virtual machine before you start The Virtue-L Computer for the first time! 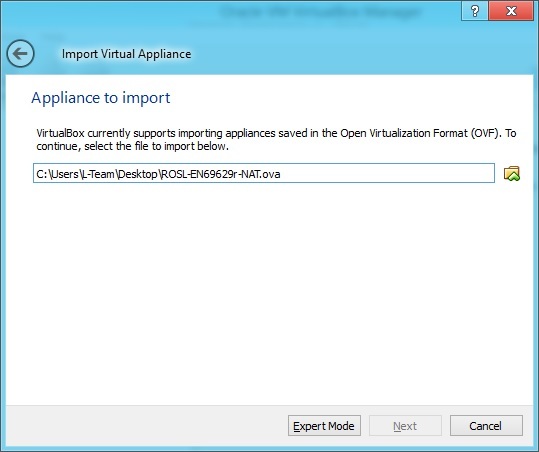 Taking snapshots of a given virtual machine state can save you much time if you decided to roll back changes made later on. Please check this page for updates frequently.